Longtime Boston Globe travel writer, Steve Jermanok, is fresh off the trails from taking an AMC Huts 125th anniversary commemorative hike. 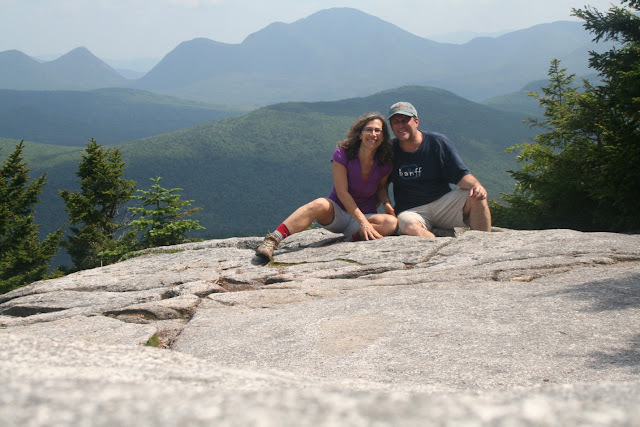 Keep reading all week as Steve blogs about hut “croo,” lasting friendships, and hiking some of New England’s most iconic trails in the White Mountains of New Hampshire. 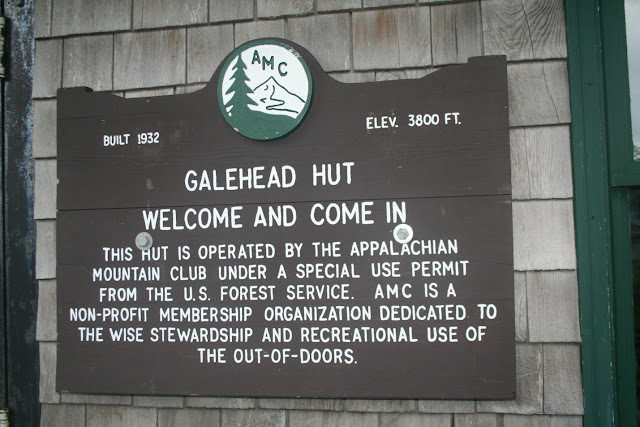 First up: Galehead Hut, overlooking the Pemigewasset Wilderness. 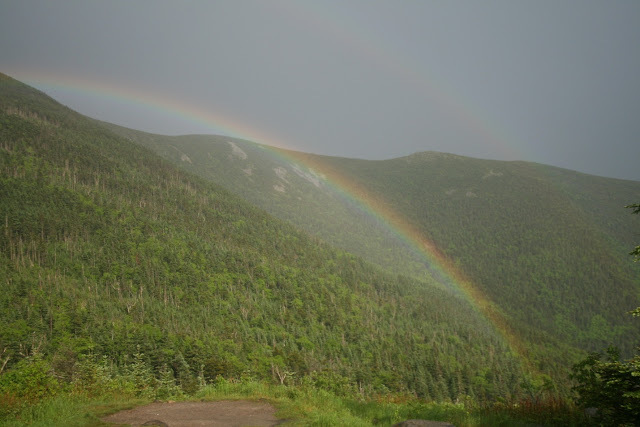 In 1876, 39 outdoor enthusiasts met in Boston and formed an organization devoted to exploration of the White Mountains. Several of the members had visited Europe and knew firsthand about Alpine huts, mountain refuges that sheltered hikers. They wanted to build this form of accommodation for the growing legion of avid "trampers." Twelve years later, dreams became reality when the stone Madison Spring cabin was opened in a col between Mount Adams and Mount Madison. The cost was 50 cents and you had to bring your own food. To commemorate the 125th anniversary of the opening of the AMC's first hut, I spent last week hiking to 4 of the 8 high huts, with my wife Lisa, on assignment for The Washington Post and The Boston Globe. We started on the Gale River Trail, listening to rapids as we slowly made our ascent through a forest of birches and pines, going from forgiving soil to the unforgiving rock we would grow accustom to over the course of the trek. Thunder serenaded us throughout the day, but the skies didn’t open up until we were at the Galehead Hut. After a hearty dinner of turkey vegetable soup, freshly baked honey-oatmeal bread, and stuffed shells marinara, Lisa and I went outside to see a rainbow and listen to the birdcalls of the white-throated sparrow, black pole warbler, and bicknell’s thrush. Keep reading this blog post in its entirety on ActiveTravels.